Cheap Carpet Cleaning Los Angeles has been serving the entire area for well over ten years with all of their cleaning needs. We offer top-notch quality cleaning services and products we well as being industry experts in residential and commercial cleaning. We provide cleaning services like stain removal, steam furniture, and carpet cleaning, dark furniture and carpet cleaning, oriental and exotic rug cleaning, tile and grout cleaning and sanitizing, water extraction service and a several other sought after cleaning services for homeowners and business owners! Our industry carpet cleaning specialists at Cheap Carpet Cleaning Los Angeles furnishes the safest cleaning products and services for your home or business! We only use environmentally-friendly cleaning products that don’t have any harsh chemicals, so it is much safer for everyone. Not only do we use more reliable products, but we save on water as we don’t need to use as much water like other carpet cleaning services, and this means your carpets will dry so much faster! Plenty of homeowners and businesses have benefited from our innovative cleaning products and services for quite a few years! 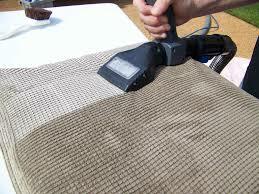 Cheap Carpet Cleaning Los Angeles is also an industry leader in cleaning and restoring Oriental and exotic rugs! We think of oriental rugs and exotic rugs like works of art and are always are a beautiful accent to any room. 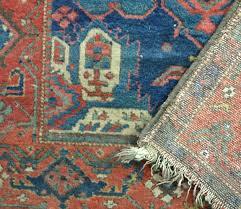 Just like with carpeting, rugs also get dirty like the carpets in your home or business. Our certified cleaning professionals do know how to properly take care of your valuable rug, and that is with lots of attention and care to small fine detail. Did you know that your air ducts in your home should be professionally cleaned at least 1-2 years to help keep your home cleaner and healthier? Many homeowners are not aware of the importance of having their air ducts properly cleaned, in particular for those who suffer allergies or asthma. Imagine all of the dust, allergens, bacteria, mold and other pollutants building up in your air ducts. When the heat or the air conditioner is on, nasty pollutants are being blown all over you house. For an affordable price, Cheap Carpet Cleaning Los Angeles will clean and sanitize your air ducts, killing and getting rid of any contaminants left behind in the air ducts. 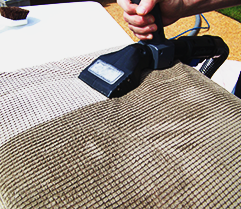 Our focus here at Cheap Carpet Cleaning Los Angeles is providing you with the most exceptional quality service at the most affordable prices in the industry. Our reputation is our highest honor, and we are honored to be known as one of the top service providers in the Los Angeles area. 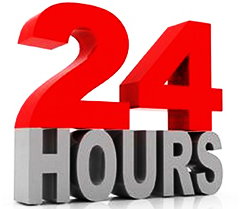 We are always there when needed most from convention centers that need to be to be presentable in a short time all the way to a restaurant that needs to open with its carpets cleaned. 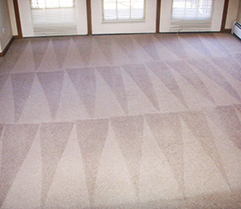 We are your answer; our company specializes in an excellent commercial carpet cleaning as well. 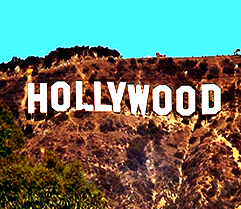 Cheap Los Angeles Carpet Cleaning Service? • Locally Owned and Managed for last ten years. 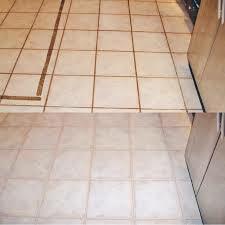 Cheap Carpet Cleaning Los Angeles and Other Cleaning Services – Satisfaction Guaranteed! No matter what cleaning services needed in your home or business, our services are always 100% fully guaranteed – You can count on it! 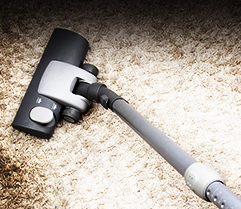 Regardless if you require carpet cleaning, upholstery cleaned, tile or grout cleaned, we know you will be with Cheap Carpet Cleaning Los Angeles. If for some reason you are not entirely satisfied, just let us know, and we will happily make sure you are satisfied before we leave your location. 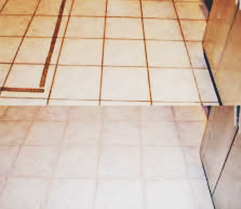 For the last ten years, we have been serving the Los Angeles area with our professional cleaning services! You cannot ever go wrong with our excellent services! We pride ourselves on having the industry’s most proficient technicians on board and ready to serve any of your customers’ cleaning requirements. If you would like to have the Los Angeles Area’s most regarded and trusted professional cleaning service take care of all of your residential or business carpet cleaning or other cleaning needs, just pick up the phone and give Cheap Los Angeles Carpet Cleaning Service a call at (213) 805-8422.